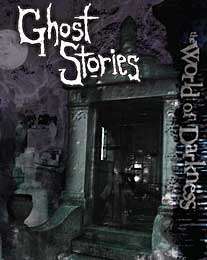 Ghost Stories is the first supplement dedicated specifically to mortal characters in the World of Darkness. Glimpse the secrets of the supernatural in five different adventures that lead players and characters into the deepest shadows and unknown places of the brand-new setting. This is your chance to explore the hidden world all over again, using the new Storytelling System.